Most users who got a 404 error on a page will try to close your site as soon as possible. If you do not want to lose visitors, you may create an unusual and creative design for 404 error pages. 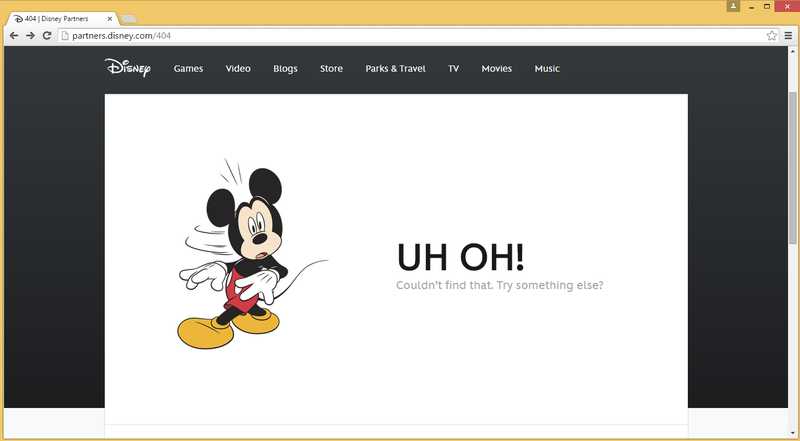 Let’s consider in detail what duties should perform a 404 error page and how to implement them. The first digit "4" means there was an error on the client side. It may be misspelled URL or a non-existing page request. The "04" numbers define specific error Not Found from the group 4xx. Among other errors from this group are 400 Bad Request, 401 Unauthorized, 402 Payment Required, 403 Forbidden, and so on. Small sites can monitor the accuracy of their references with little effort. But on larger sites it is much difficult to keep track of broken links that lead to deleted or moved files or pages. Also, external links are becoming even more of a problem. site does not exist, etc. Let's try to look at the problem from the user’s point of view. When a user is facing error 404, the first question is what shall I do next? Most likely users will leave the site if you do not find a way to keep them. 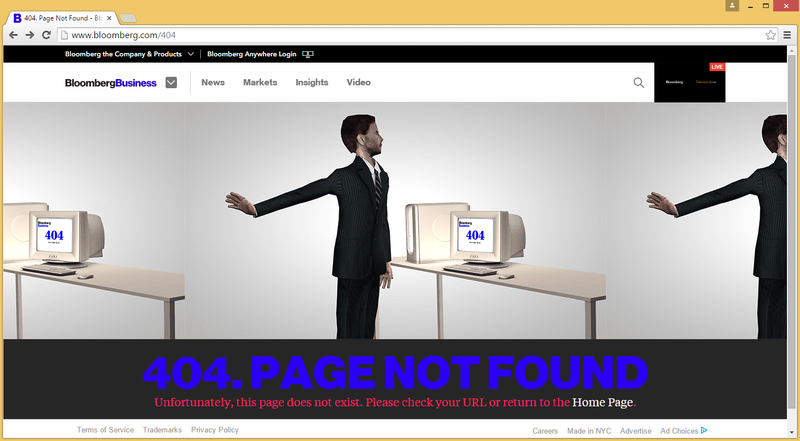 Obviously, it makes sense to modify the standard 404 page. SEO issues taken into account. You should be friendly with visitors. It is not their fault that they have reached 404 error page. You may express your regrets and willingness to help. There is no need in explanation with going into technical details. "Error 404" term is sufficiently clear to the most users. Further specific details about the error causes can scare away your visitors. Actually, you don't even need to use "404 error" term to explain the problem. You can recommend user to check the spelling. A manually typed link can contain a typo. Do not change your site design. 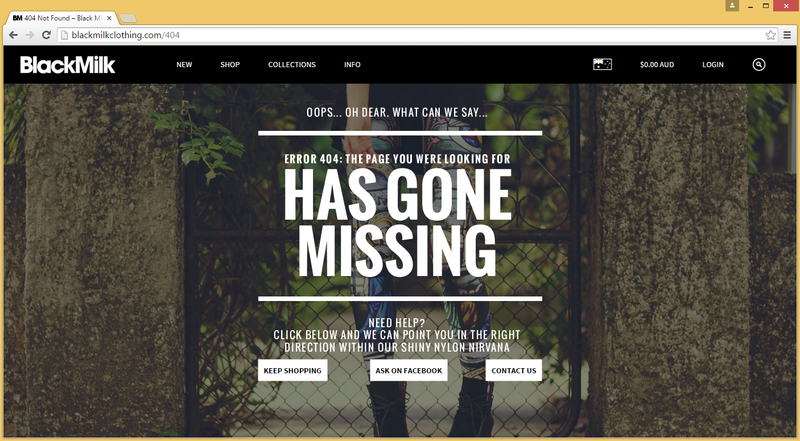 Keep your brand style on the 404 error page, users should not have the delusion of visiting another site. A 404 error page should not look like a regular page. 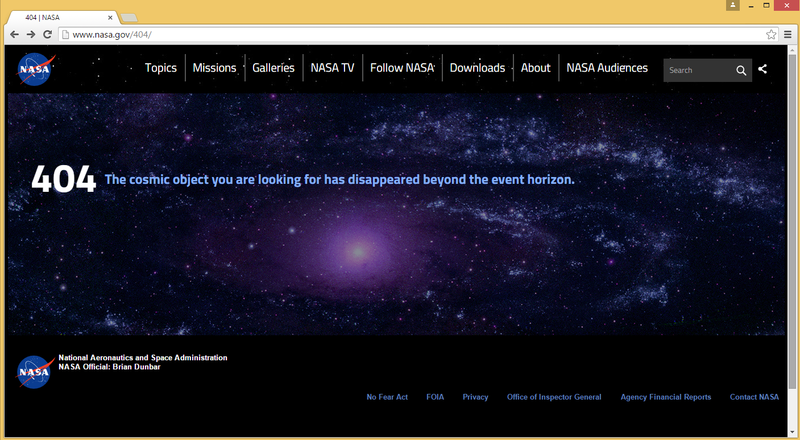 Your visitors should be aware that the page was not found and it does not contain any content. So do not overload it with text and links. A little humor never hurts. Quite often a 404 error page is creatively transformed by designers and developers. 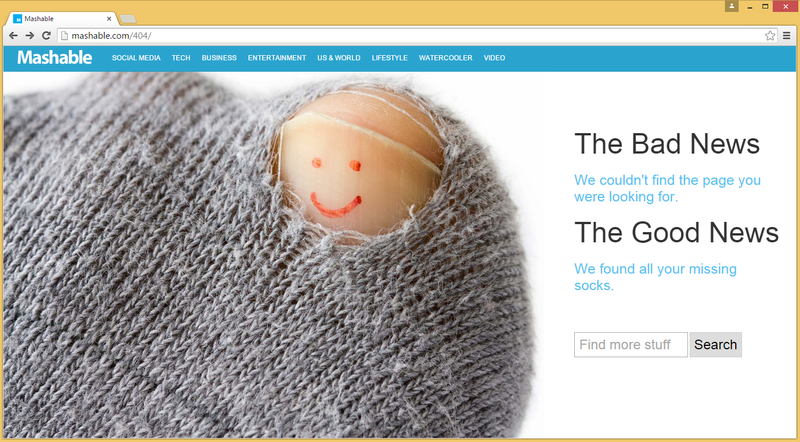 A funny 404 error page is the best way to keep user from leaving the site. It will be useful to provide users with potential matches links. If the users reached a 404 error page, they were probably looking for something, so you should help them to find it. 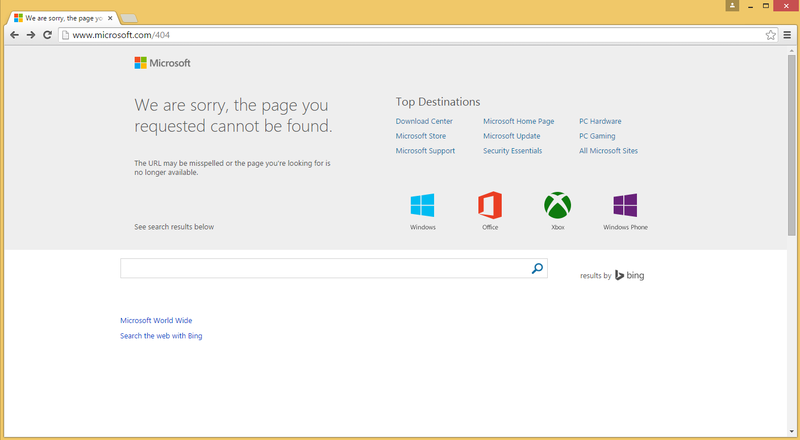 You can place a main menu on a 404 error page or put links to the recently displaced page. There may be links to the most popular pages of your site or to newest content. Anyway, users should make no more than one click for the transition to any other page. And you should surely place there a homepage link. Add the search string. To avoid losing your visitors, let them find what they were looking for. User should have an ability to send an error report. This will help you to find out an internal site defects. Automated reports are even better issue tracking solution, which will be very useful in the case of a sudden increase of 404 errors and helps you to fix 404 errors quickly. Pay attention to SEO. It is essential for the site optimization to minimize the number of internal links on the 404 error page or even eliminate any chances of the incorrect 404 URL's formation. Webmaster Tools will help you to track errors on the site, including an error code 404 Not found. Moreover, these tools will help you to track where the errors are coming from. The source can be an error in the URL links on the site, or a competitors attack. It is not always necessary to use 301 or 302 redirects for every 404 error page. Sometimes it is enough to inform the user that a page no longer exists and to recommend other useful sections of the site. The 404 error message should be written in simple terms and should be clear for a non-technical user. You can list a few common causes of 404 errors. Place a feedback form on the 404 error page so users can quickly get in touch with the site webmaster and inform him of the error (404 error submit form). You can suggest to the user some popular or important sections of your site to minimize the bounce rate. A 404 page should not contain any ads, especially links to third-party sites (except when participating in social 404 projects). 301 or 302 redirects should not be applied to the 404 custom templates.